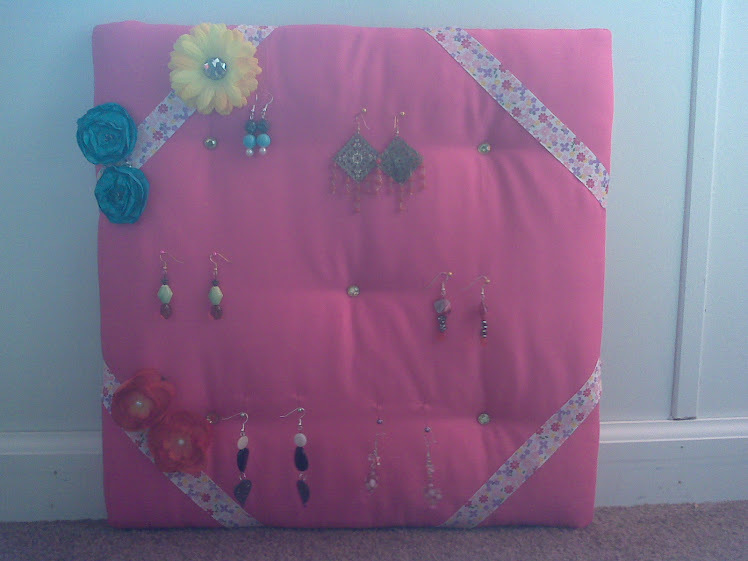 Crafty Creations By CyndiB: I did it! I pushed myself today to go to my sewing room. I surprised my son with a handmade Transformers Pillow Case and a handmade Transformers drawstring bag for his toys. Love to see the happiness in his face. Must do more tomorrow. Good night!